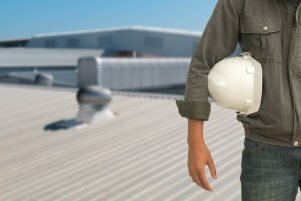 When it’s time to repair or replace a commercial roof in Charlotte,	it’s time to call Time to Roof. For more than two decades, we’ve	been providing high-quality roofing services to businesses throughout	Charlotte. No matter how big or small your facility, we’ll find a	roofing solution that’s just right for your needs and budget. In addition to the commercial roofing services offered by Time to Roof,	we also have the ability to waterproof just about anything. Protect your	business against water damage by waterproofing your roof, walls, flashing,	and more. Our U.V. resistant elastomeric compound reduces heat and lowers	energy costs in the process. 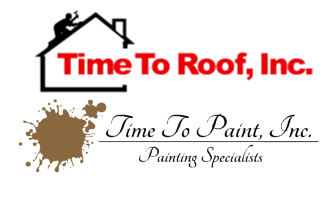 To learn more about our Charlotte roofing	and waterproofing services,	call Time to Roof today at (980) 722-2759.